Monday night we pulled off an amazing surprise proposal & celebration dinner in Barnstable, MA. 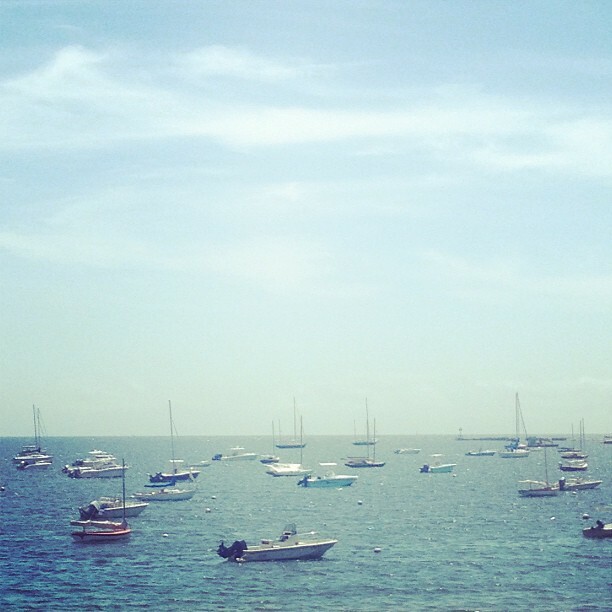 We love top-secret event planning and Cape Cod was a dream location. Congrats to J+M (and huge thanks to our former clients H+A for introducing them to Karson Butler Events!) Before leaving town yesterday, we visited Hyannis Port which was as picturesque as we expected.